Talking Digital Bible - New and Old Testament - Spanish - in the accurate, easy-to-understand Riena Valera 2000 Version, professionally narrated in a pleasant male voice. No need for CDs or cassette tapes. 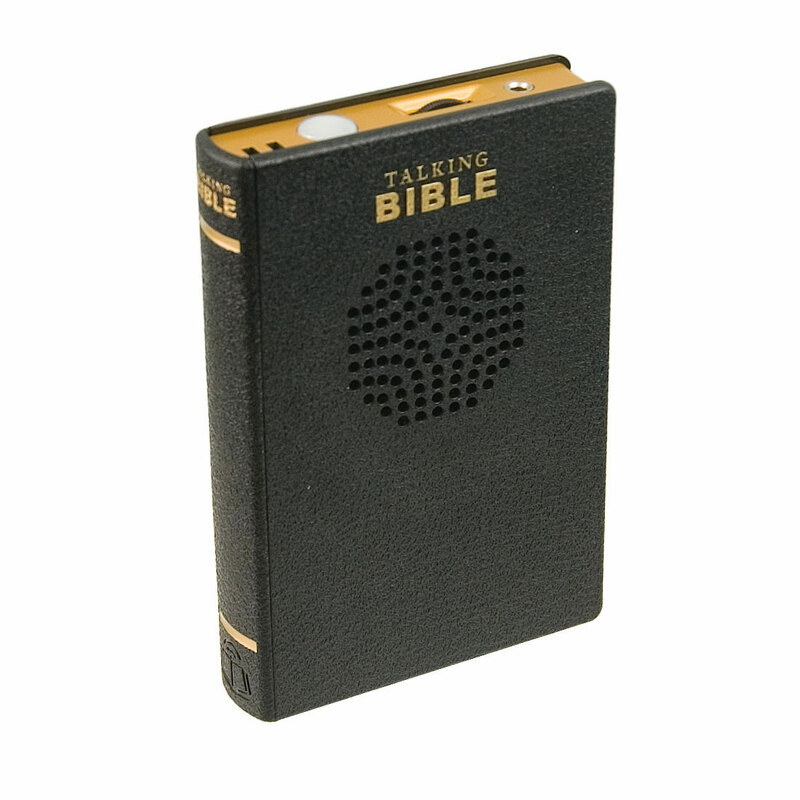 High-quality digital audio of the complete New Testament is stored on built-in flash memory. 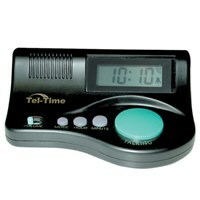 Listen to the Gospel with the convenient, built-in speaker or use earbud headphones (not included) for private listening. 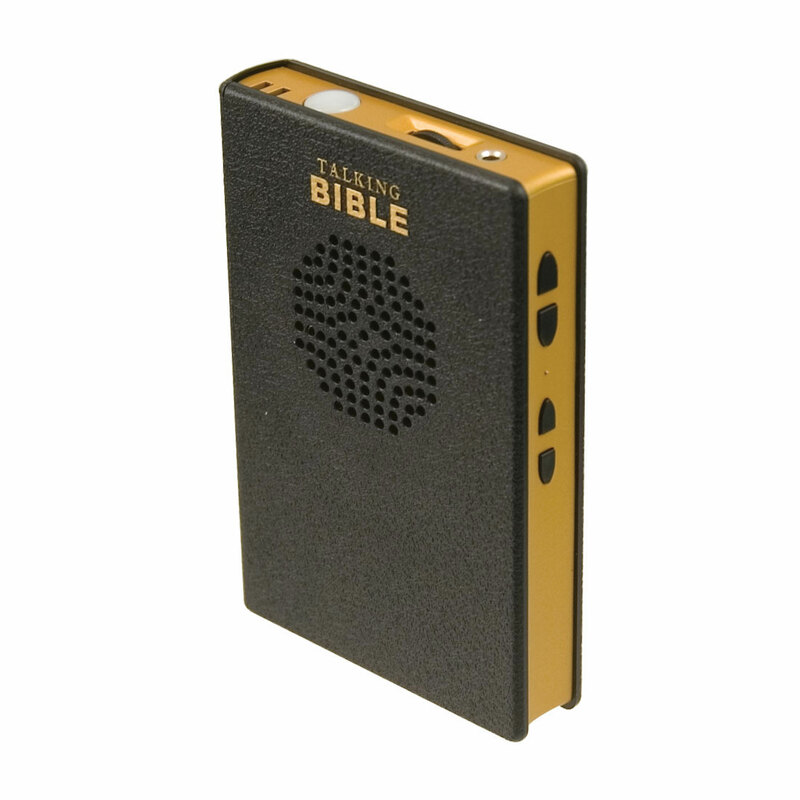 Battery-powered, pocket-sized, and great for indoor or outdoor daily listening of the Bible's New Testament in Spanish, even when traveling. Adapter sold separately (item 304084). An amazing and wonderful gift for all ages!